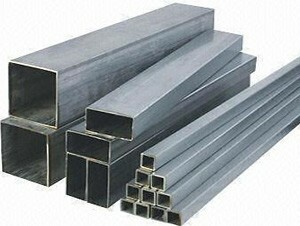 Square Hollow Section – Duragal – as the name suggests, is square steel with a hollow core made of DuraGal®, an In-line Hot-Dip Galvanized product providing a surface with less risk of cracking on the edges. The entire surface is protected by a zinc coating. 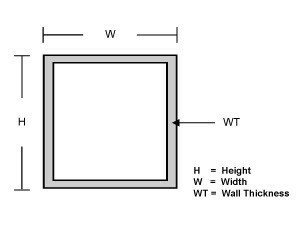 SHS come in a range of wall heights and thicknesses and is commonly used for the manufacture of frames, in commercial & domestic construction and in handyman projects for gates and posts where rust resistance is required.